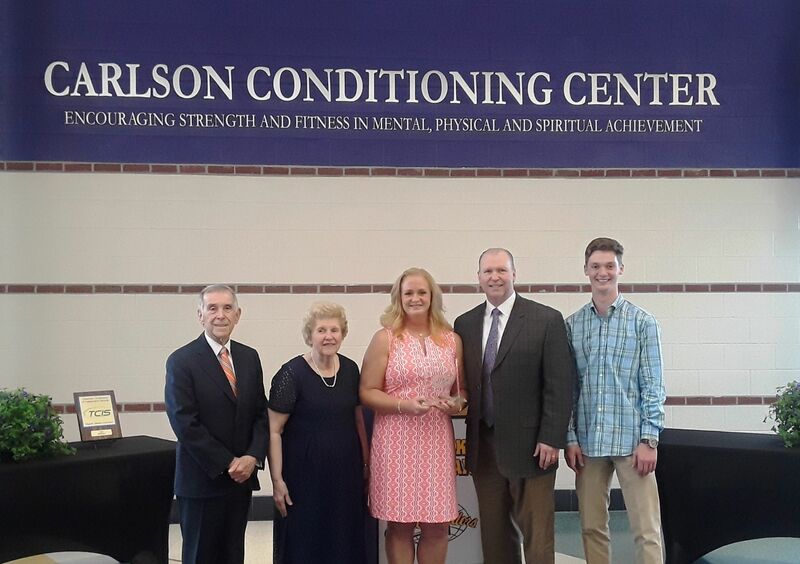 The Carlson Strength and Conditioning Center celebrated its Grand Opening on Saturday, January 12, 2019 during Norfolk Christian’s annual winter alumni day. The new strength-building center was a complementary phase of the Moore Family Field project during the recently completed capital campaign, made possible by a generous gift from Dr. Jeffrey and Mrs. Sandra Carlson. It boasts state-of-the-art cardio and strength-training equipment which will be a great asset to Ambassador Athletics for hundreds of student-athletes each year.